Love is in the air today. I think a couple of worthwhile romance books will be perfect for the day if you feel a single rose is excessively expensive. Searching our library shelves there are so many titles available for loan. Therefore, I invite you come to the library, pick up a Blind Book Date and to give yourself a surprising read, or, recite some Shakespeare’s sonnets for your loved ones. What can be more romantic than Jane Austen and her Mr Darcy and Elizabeth in the novel ‘Pride and prejudice’? Gone with the wind by Margaret Mitchell can be read with the same movie and allow yourself to become emotional. If you’re after something more profound then Tess of the D’Urbervilles by Thomas Hardy & Anna Karenina by Leo Tolstoy are some good choices. Love is never without pain, unfortunately. We have both book and DVD available for you. On the other hand, if you can read some personal stories, for example, with Virginia Woolf and Leonard Woolf you may a find different type of love, for example the Bloomsbury Group in the 19th and early 20th century England, quite extraordinary! For those who are interested in a light read with a more contemporary setting, Jojo Moyes has a new book ‘Still me’, Surprise me by Sophie Kinsella, The stars of Mithra by Nora Roberts, and Jasmine Guillory’s The wedding date is also an option. The list cannot be exhausted. This is also the first Valentine’s Day official celebration by LGBTQIA community in Australia after the Marriage Equality Law passed in Parliament late last year. There are some LBGTQIA romance books that are very well written eg, Insomniac city by Bill Hayes recalls vividly his life with the famous Oliver Sacks; Rapture practice: a true story about growing up gay in an Evangelical family by Aaron Hartzler; Unbecoming by Jenny Downham, who also wrote Before I die and Michael Barakiva’s One man guy is a romantic comedy with Armenian flair. All human relationships, family members, lovers, and others, are fascinating and also it’s profoundly affectionate. “Cold bloodies” do exist but I have discounted them from this Valentine’s Day. Love is indeed in the air and happy romance! 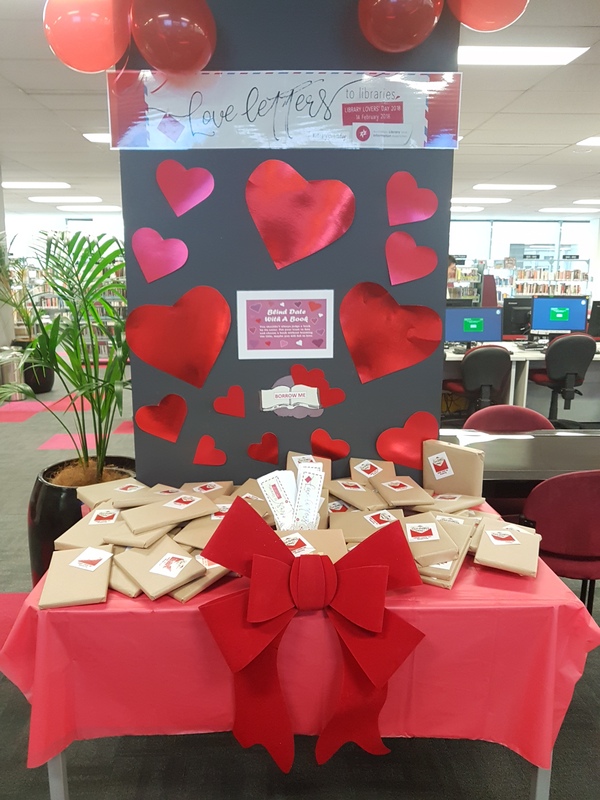 This entry was posted in Romance and tagged City of Parramatta Libraries by admin. Bookmark the permalink.